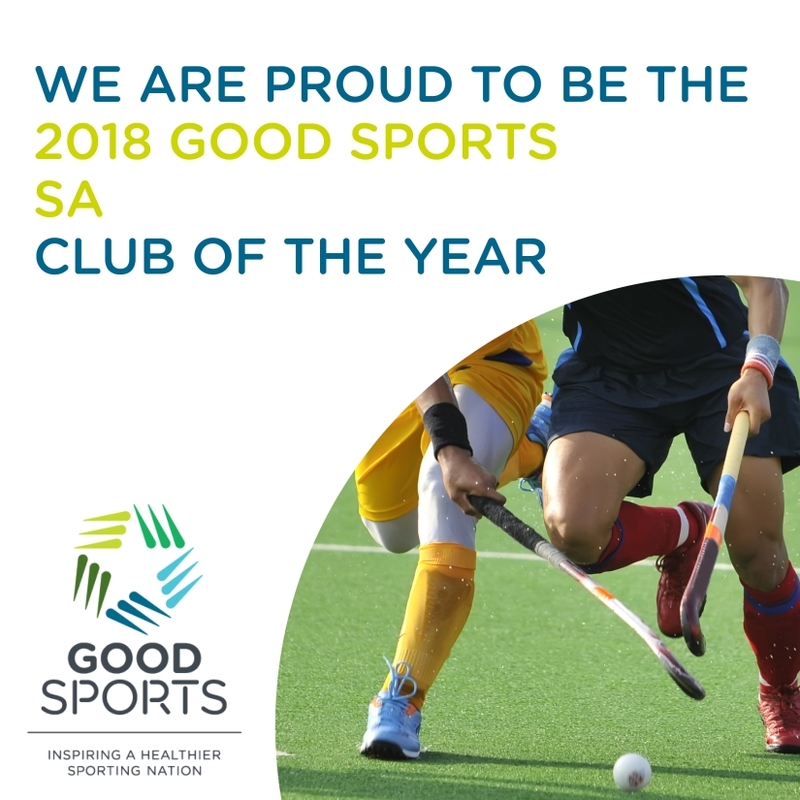 Forestville Hockey Club is extremely proud to announce that we have been named the 2018 Good Sports SA Club of the Year. Forestville Hockey Club is the oldest hockey club in Australia and has been serving the South Australian community since 1905. The club has a proud history of participation and inclusion and this award recognises our work and values both on and off the field. We consider the principles and values of Good Sports to be a good match for what Forestville Hockey Club stands for and the club we strive to be. Good Sports was impressed by our commitment to building a stronger, healthier and family friendly club environment. Thankyou to all of our members for helping to create a welcoming, family friendly club environment where everyone is encouraged to participate. Let’s keep up the great work and continue to work towards being a healthier club and community. For further information about the Good Sports program please visit the Good Sports website or find them on Twitter, Instagram and Facebook. This entry was posted in Forestville News, Recent News. Bookmark the permalink.